Bethune-Cookman University ‘s Marching Wildcats will get a chance to shine in a new Netflix documentary. The world of black college marching bands is coming to Netflix. Bethune-Cookman University’s Marching Wildcats will be the subject of a Netflix series called “Marching Orders.” The series will debut on August 3. The minute-long trailer features a behind-the-scenes look at all facets of the band and appears that it will have some drama, as any good documentary does. 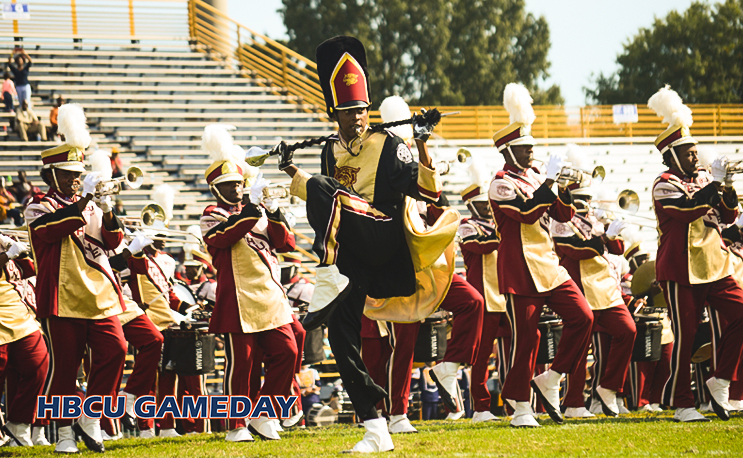 Long considered one of the premiere bands in HBCU and college football, getting a Netflix documentary for BCU is a big feather in its cap. There’s not a lot of info out just yet, but once more info is released, we’ll update the post. Great job…The exposure will be phenomonial…HAIL WILDCATS! I felt like I was a marching wildcat myself on the field with BCU. Thanks for the insight to the hardest work behind the scene leading to the finesse of it all. My daughter was a majorette in high school oh the memories of being a band booster. And it made us smile, laugh and cry…This was one of the best documentaries I’ve watched on Netflix! !